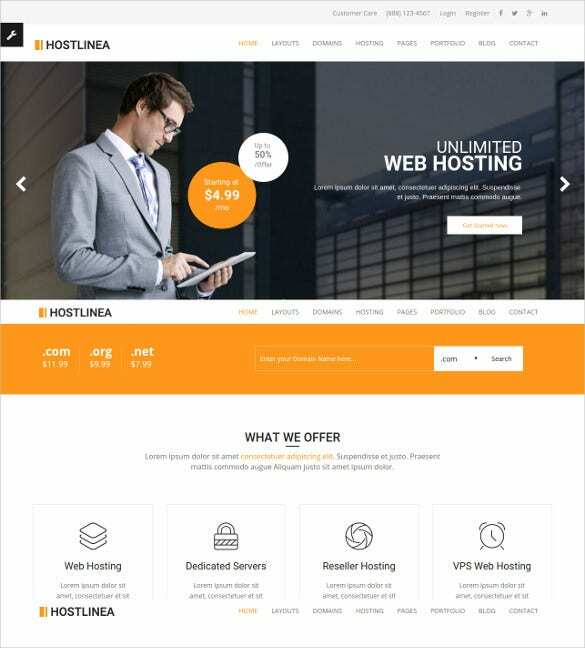 HTML 5 coded hosting themes are apt choices for website hosting business, corporate websites and could be modified for any other uses also. 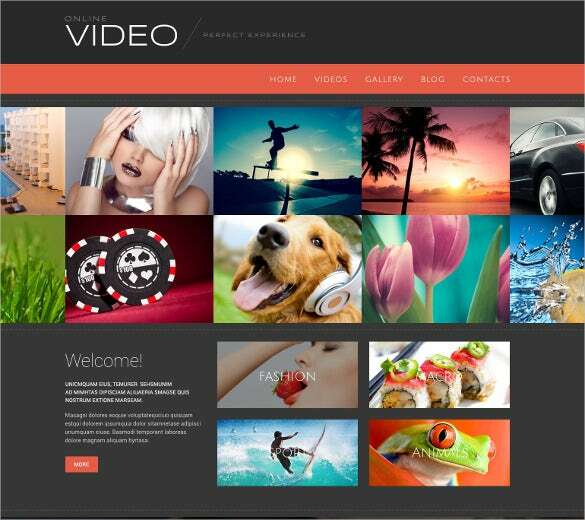 These themes are available from wordPress, Magneto, Joomla, Prestashop website designers. The premium designs come in a responsive layout powered with the bootstrap. The themes also have gallery scripts, cross browser compatibility, Google maps, and web fonts, drop down menus and advanced navigational tools. 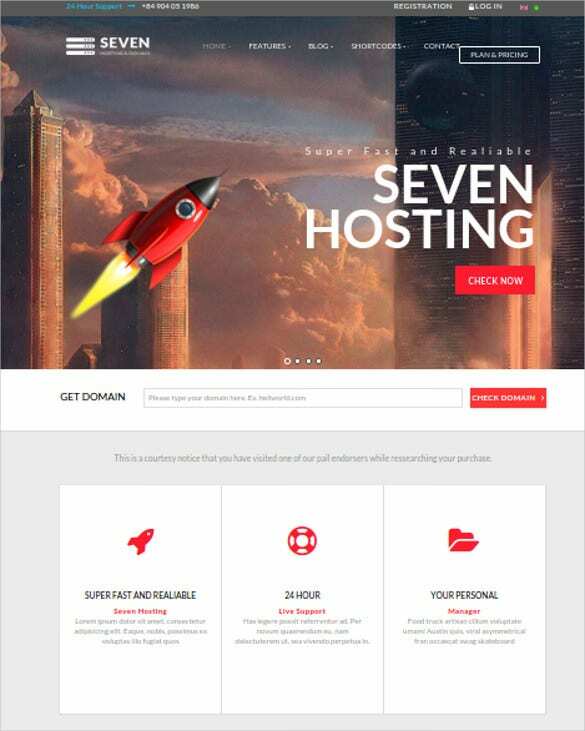 You May also Visit Hosting Blog Themes & Templates. These themes are easy to download and use. 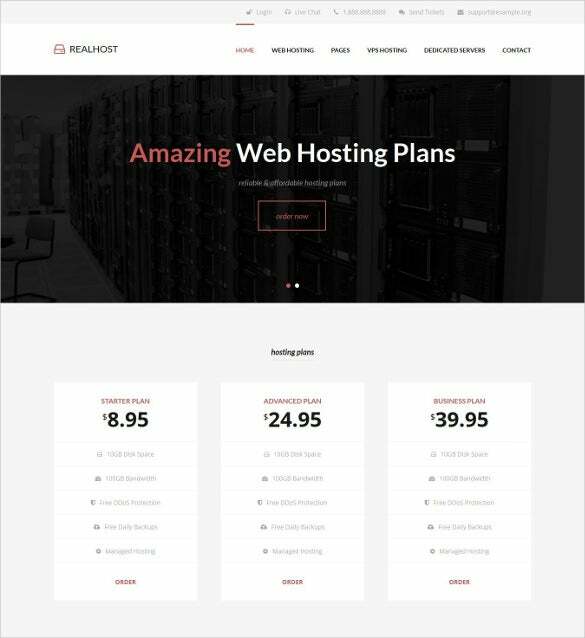 The Hosting ZenCart Themes & Templates also have multiple color options, filterable portfolio, fantastic sliders, customizable typography, advanced back up option, built-in theme customizer, custom widgets which involve social widgets and commenting box. It has a responsive CSS3 coding. It is one of the best formats that can be employed for the purpose of creating an attractive corporate website. 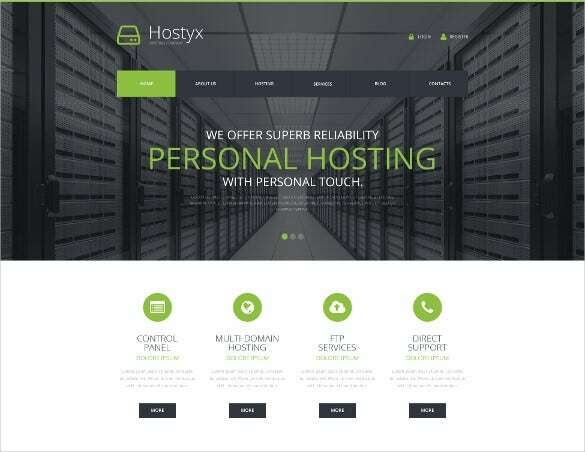 The hosting HTML 5 template is fully editable hence can be customized with ease. It has an array of bold and attractive colors. 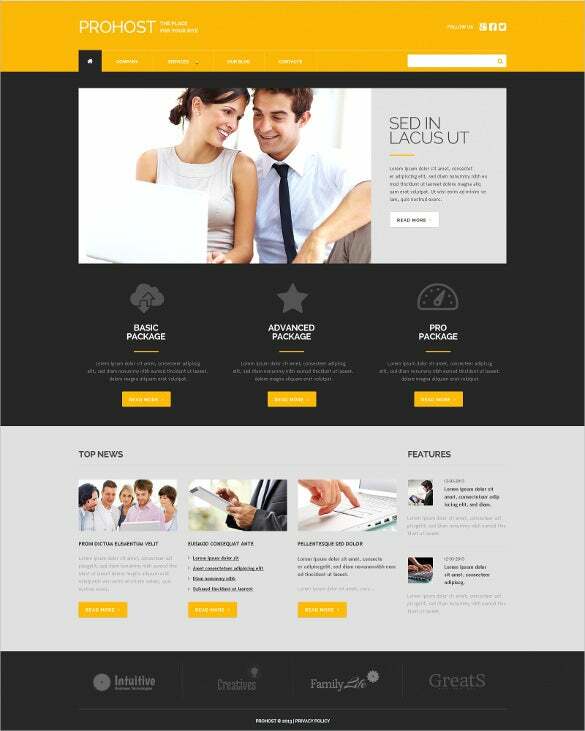 This template theme can be used for both personal and professional use. 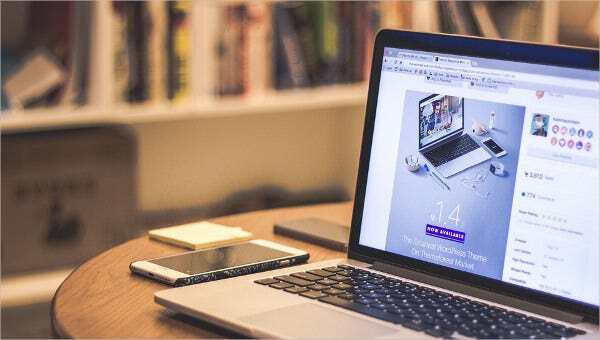 The template has been provided with a framework that is based on bootstrap. It has a vibrant color play. It is perfect for creating websites and blogs. 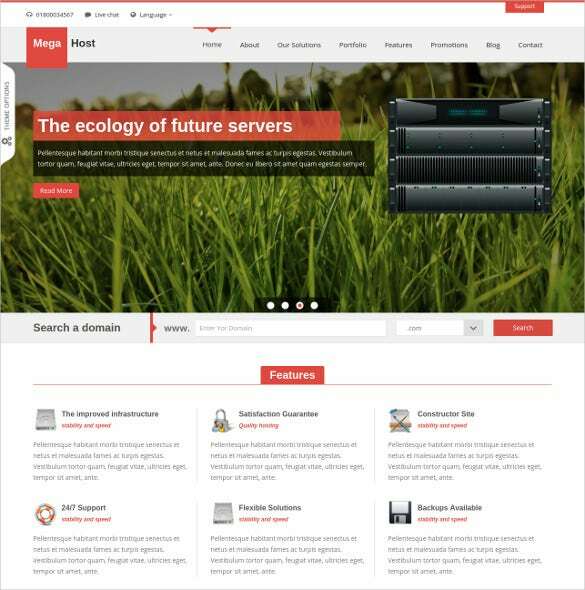 Provided with the following features this is a hosting HTML 5 theme that can be downloaded with ease. It is perfect for business and blogging sites. It has a CSS3 and HTML coding. 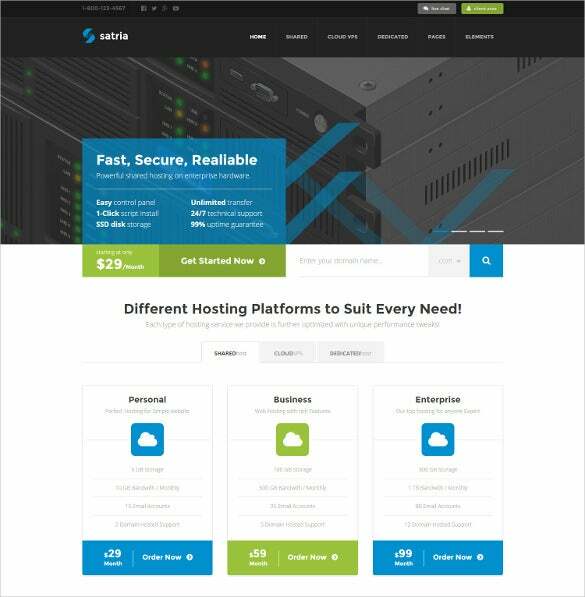 The template is perfect for superior class webhosting. The template has editable features hence it can be customized as per requirement. The theme has a set of super responsive features. The various features of the template make it suitable for blog and ecommerce sites. It has an option o multiple colors. The template is suitable for showcasing both personal and professional portfolios. Facility of adding inner pages. This template can be employed for various purposes. The background of the theme can be changed. Can be integrated with social media. The template is perfect for creating corporate and personal portfolios. This template is SEO friendly. Has an array of responsive features. Attractive and subtle this is a perfect choice for high end corporate websites. Has a sophisticated color play. Has a great resolution range. Available in the form of word document. 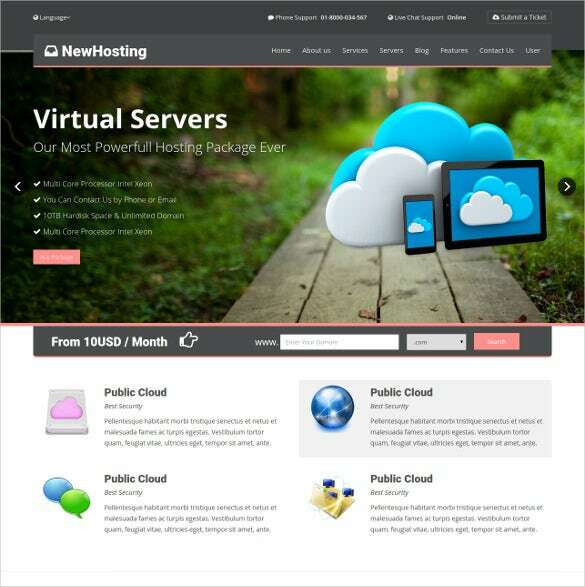 This hosting HTML 5 theme is perfect for blogging sites. The template is fully customizable. The template is SEO friendly. The template provides great printout quality. 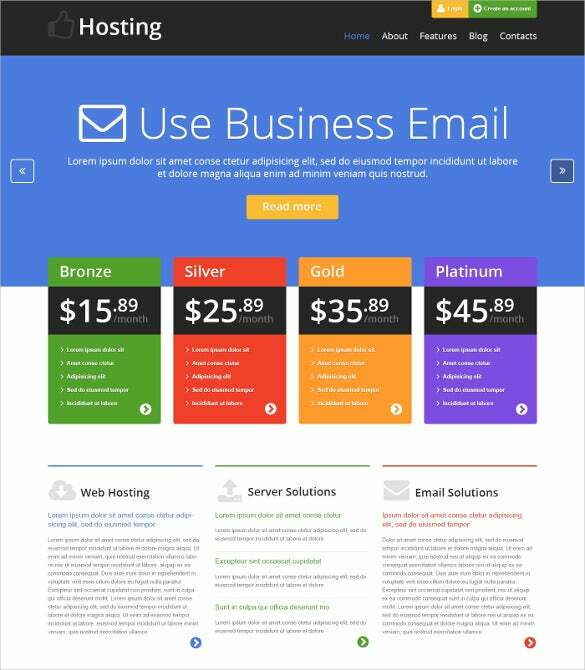 This is the best option for a business or personal website. 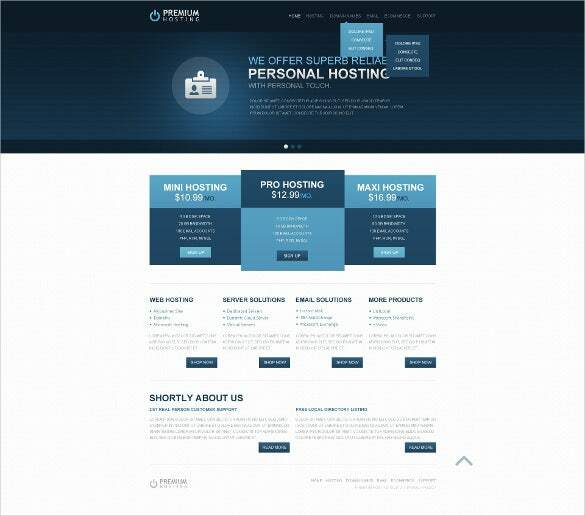 Download this template for an attractive website. Download this template for an awesome website creation. 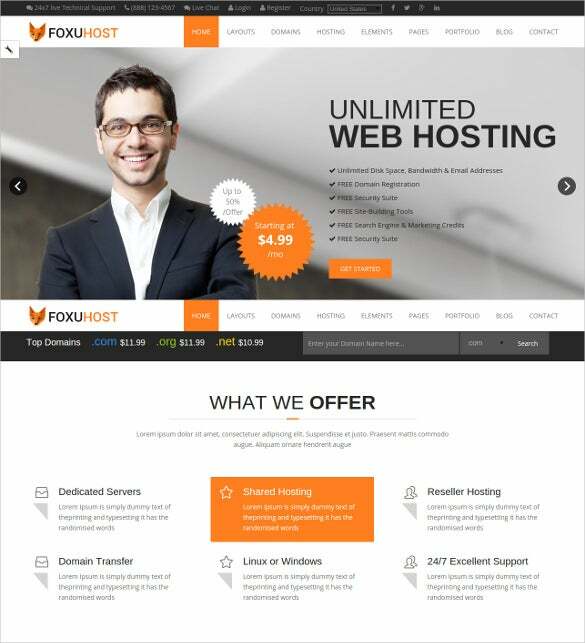 The hosting HTML 5 themes and templates are some of the best formats for attractive and competent websites.